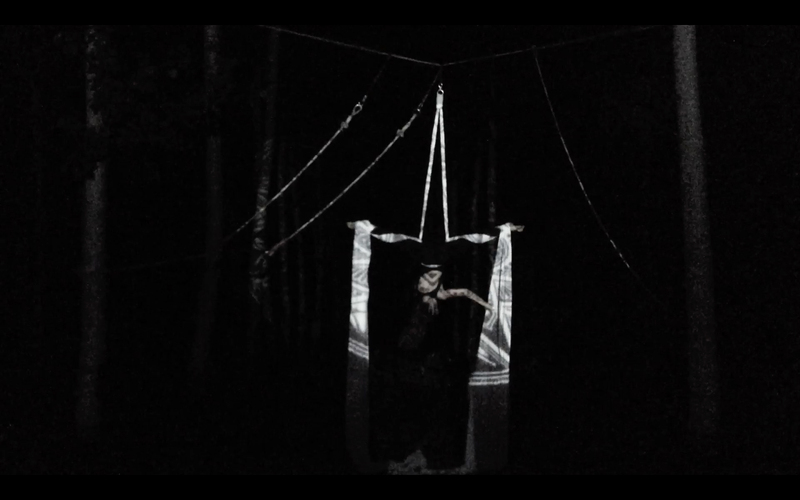 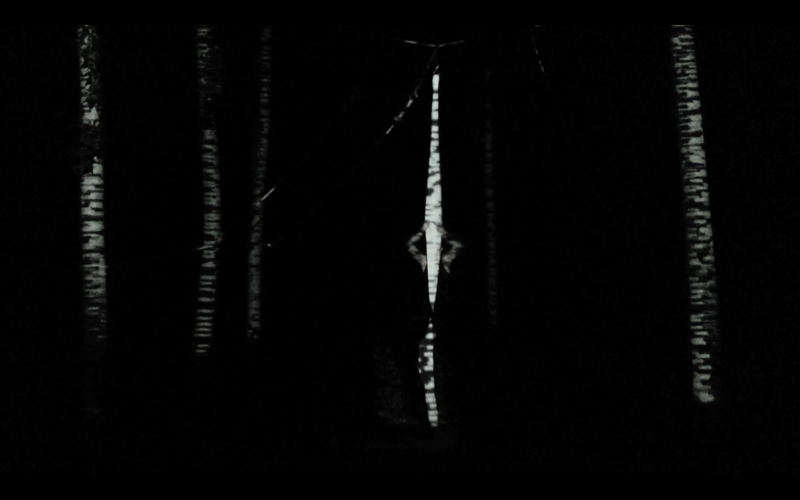 Foresta Simbiotica is a trans-medial performance realized in collaboration with Nicolas Atlan, Parisian musician known in the European underground scene under the pseudonym of Stabfinger and Alice Delva, performer and founder of the multimedia performance collective Pholie Danse. 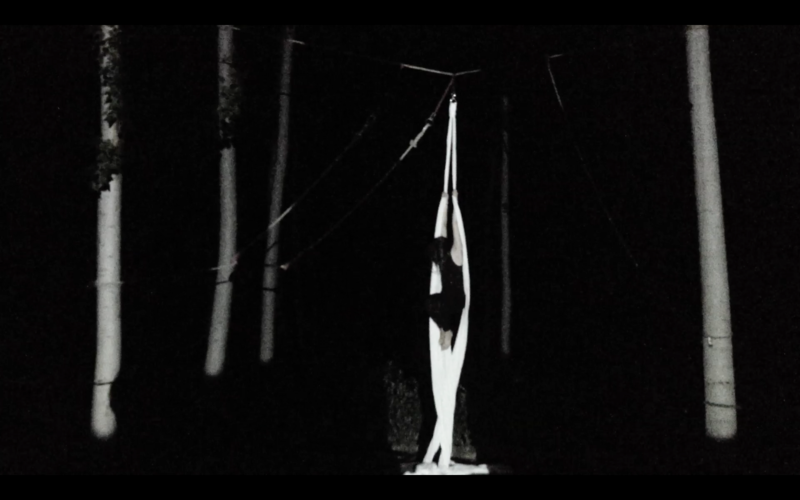 The performance was presented to TRAIB, performing arts festival organized by Studio About. 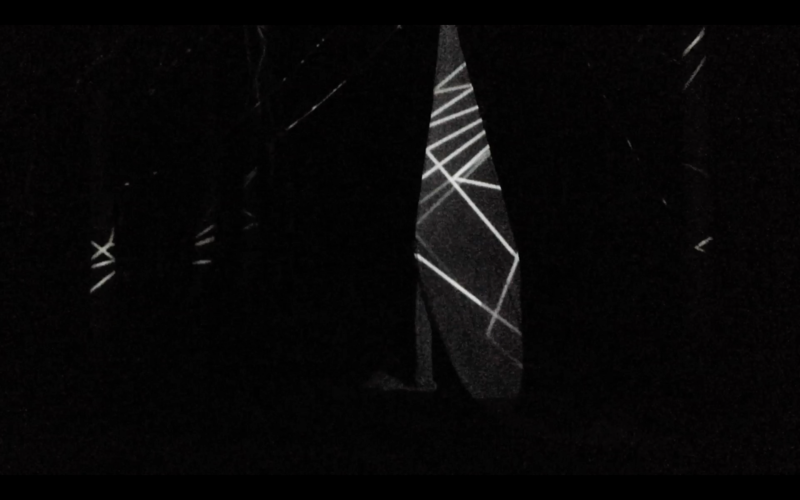 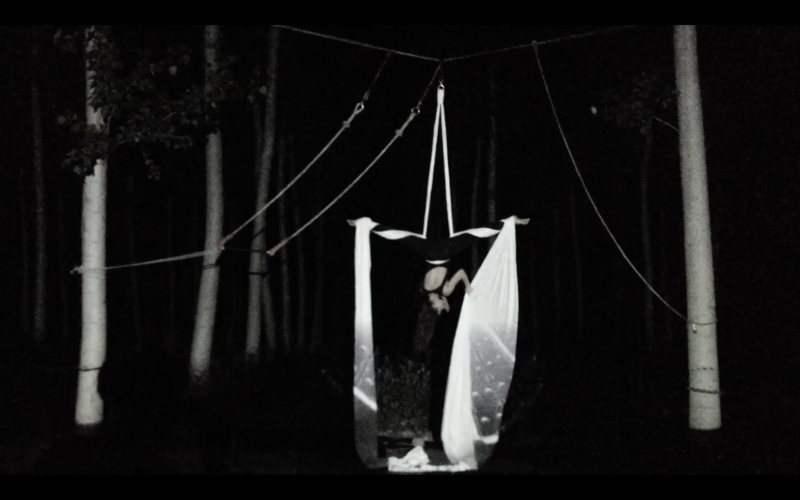 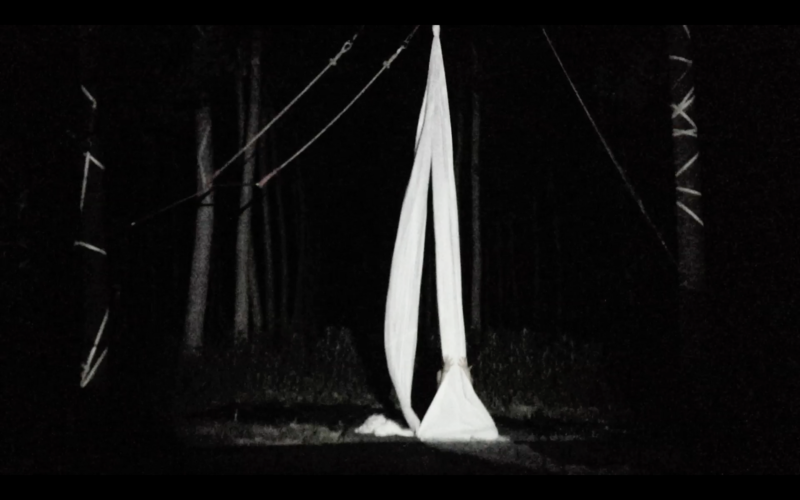 The purpose of the project is to analyze the dynamics of interaction between images, sound and aerial dance in natural landscape, where the spatial element and the environment are an integral part of the improvisational flow that occurs between the positions of the body, the dynamics of sound and the rhythm of the images.